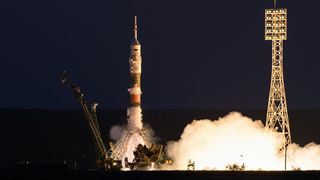 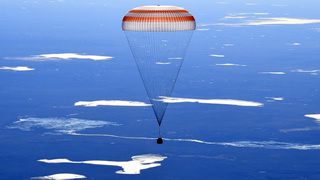 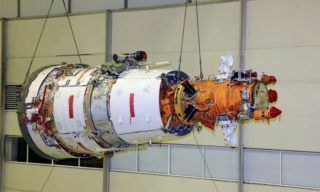 International cooperation to expand peaceful uses of outer space is one of Roscosmos’ main priorities. 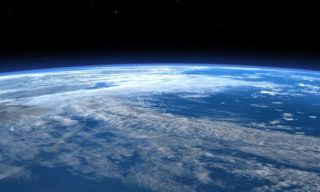 Roscosmos representative Valery Zaichko addressed the 52th session of Scientific and Technical Sub-Committee of UN Committee on Peaceful Uses of outer space speaking about Roscosmos’ achievements in providing earth remote sensing data for social and economic development. 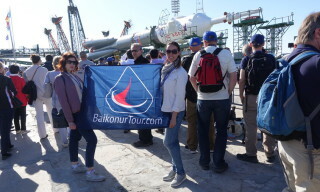 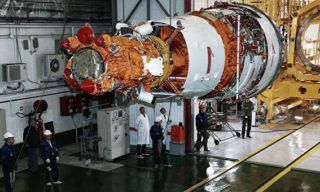 Preparations for the final launches in 2014 are under way at Baikonur. 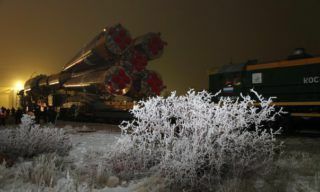 Today, on December 2014, rocket and space industry specialists rolled out two boosters to the launching pads of the spaceport.